The Clayton Harvest & Music Festival will be September 17th starting at 9:00AM. 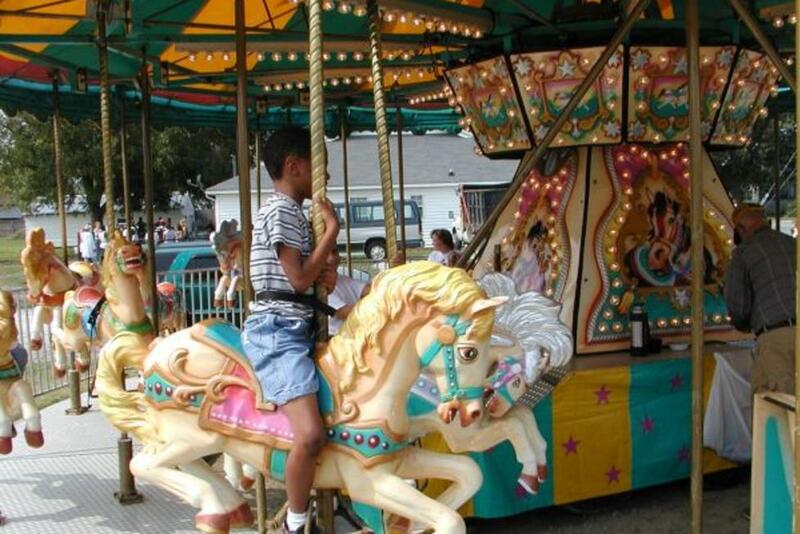 Enjoy the Kid&apos;s Corner, Safety City, Health & Fitness Village, Arts at The Wagner, over 200 vendors, classic car show, food, musical entertainment on The Main Stage, carnival rides and more. Other September events include the St. Ann International Food Festival, a Deep River Beer Dinner with CJ&apos;s Street Food, and a Monster Truck Throwdown at GALOT Motorsports Park. 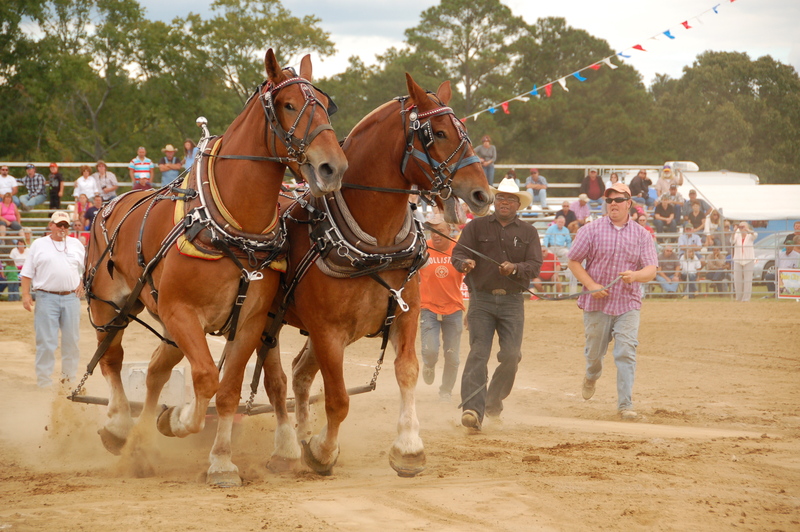 Lo oking into October for things to do you may consider the Annual Selma Railroad Days Festival, always the first Saturday in October. Railroad Days includes a 5K run, parade, crafts, food, children&apos;s area and a variety of entertainment. Admission is FREE. For more information go here. If you love beer and bluegrass, then the second Saturday in October will have you sipping and singing along. The 5th Annual Shindig Music Festival will take place on the 8th in Clayton. The festival features 10 Americana and Bluegrass genre bands on 2 stages. You can read the band line-up and get tickets here. October is bursting like a full pumpkin patch with other events for families like the Wilson&apos;s Mills Pumpkin Festival, the Broadslab Shine & Shop Handmade & Vintage Market, and the Clayton Piano Festival. Not to mention, tons of Halloween events later in the month. 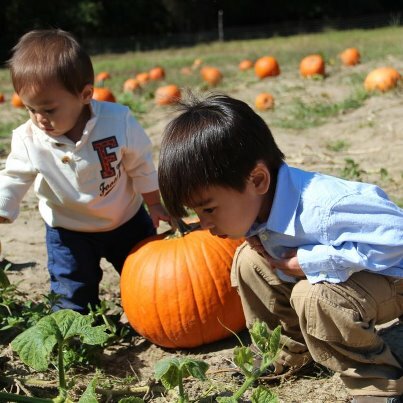 Don&apos;t forget about the many family-owned farms across Johnston County offering pumpkin patches, hayrides, and even spooky evening activities for adults. You can find their activities on our calendar of events as well. Click here to view the events calendar. In addition, you can call our office for a FREE visitors guide at 1-800-441-7829.